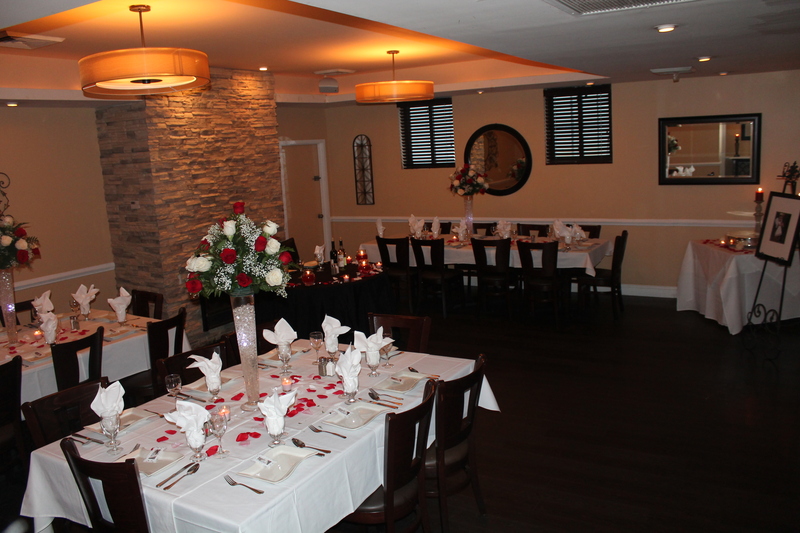 Allow Good To Go to host your next affair. 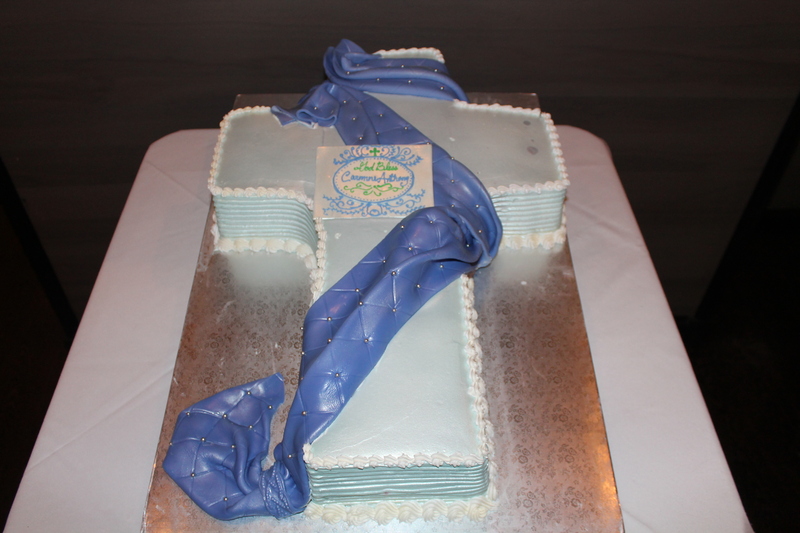 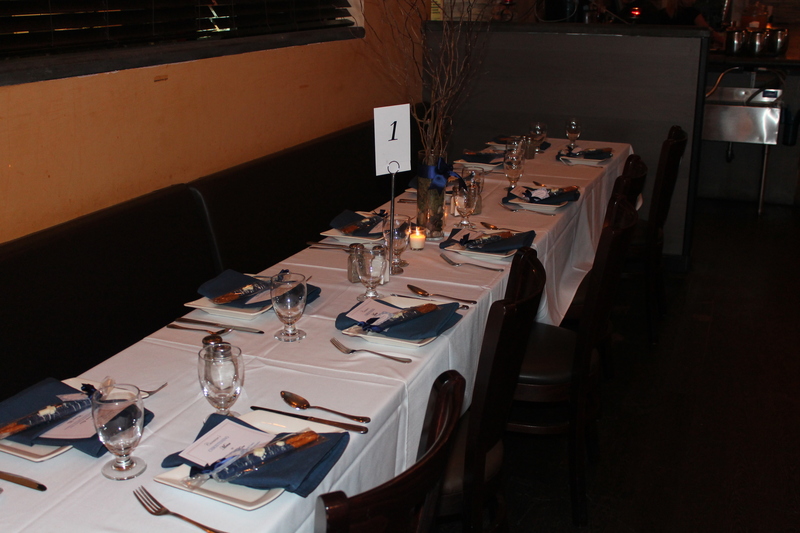 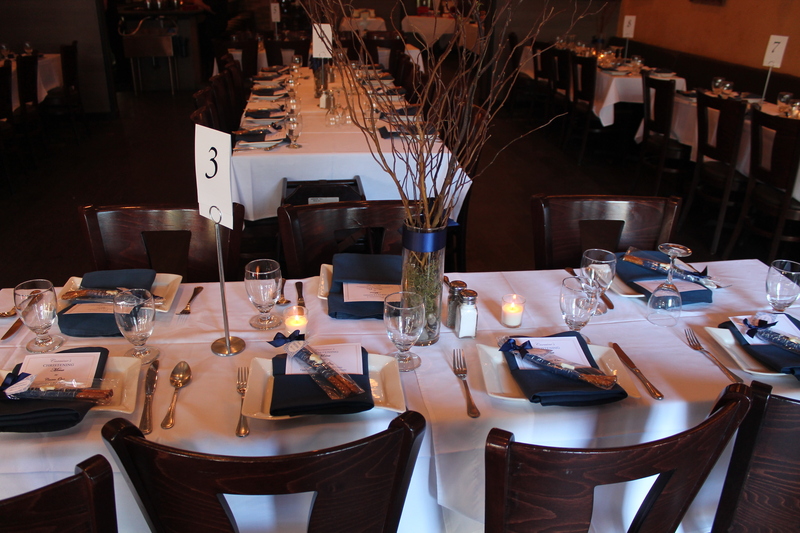 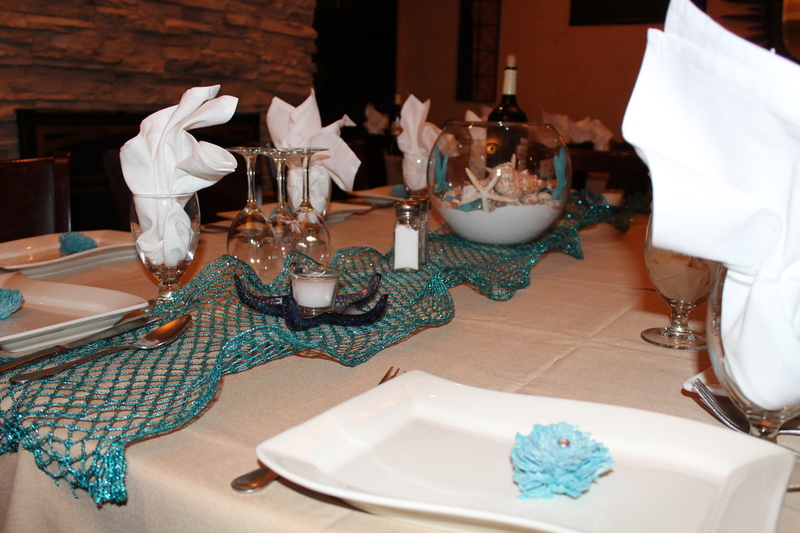 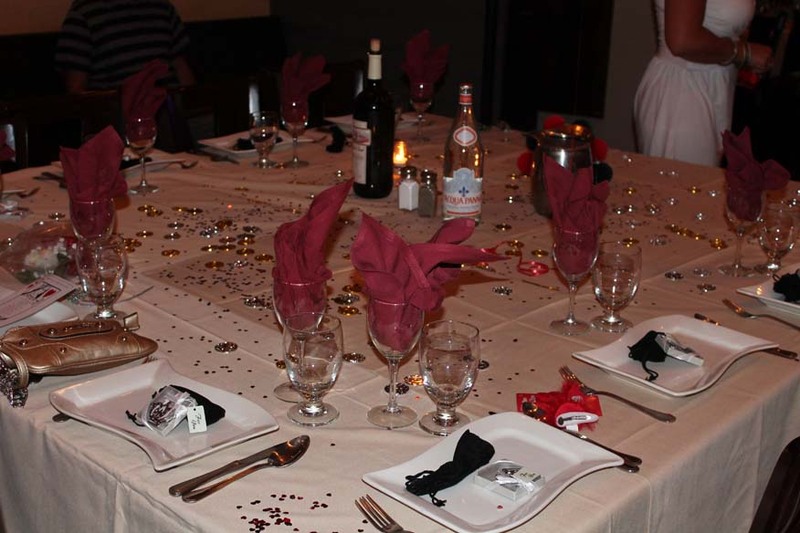 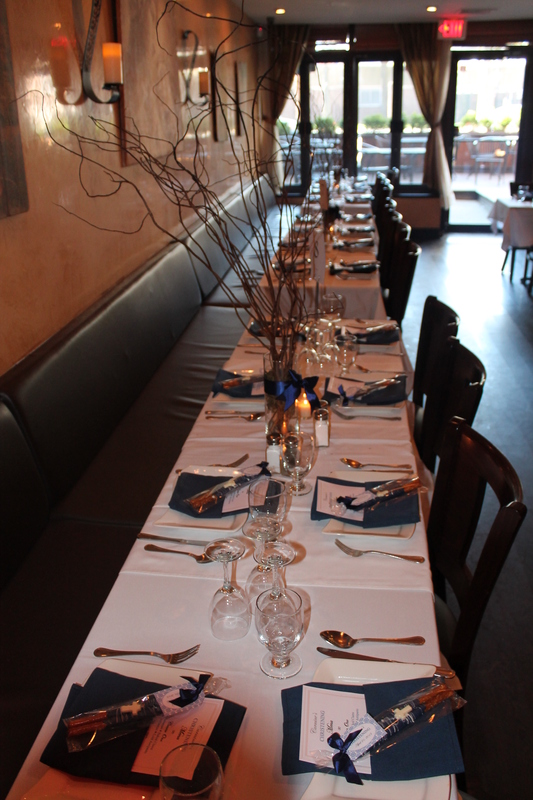 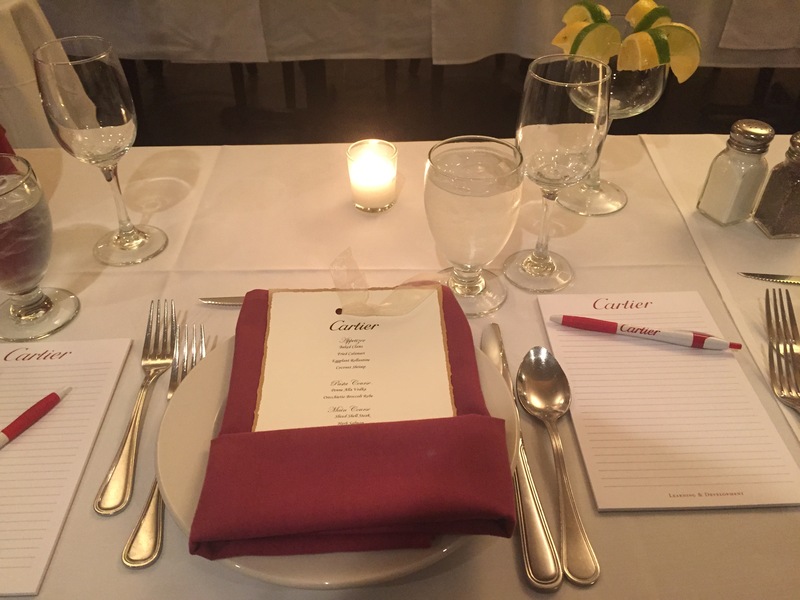 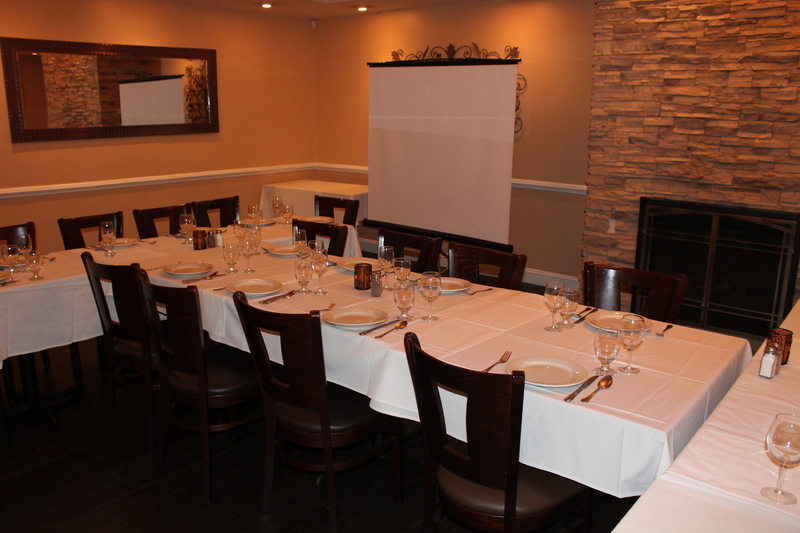 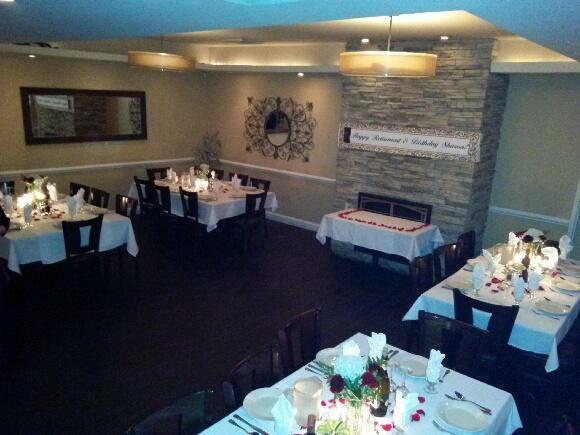 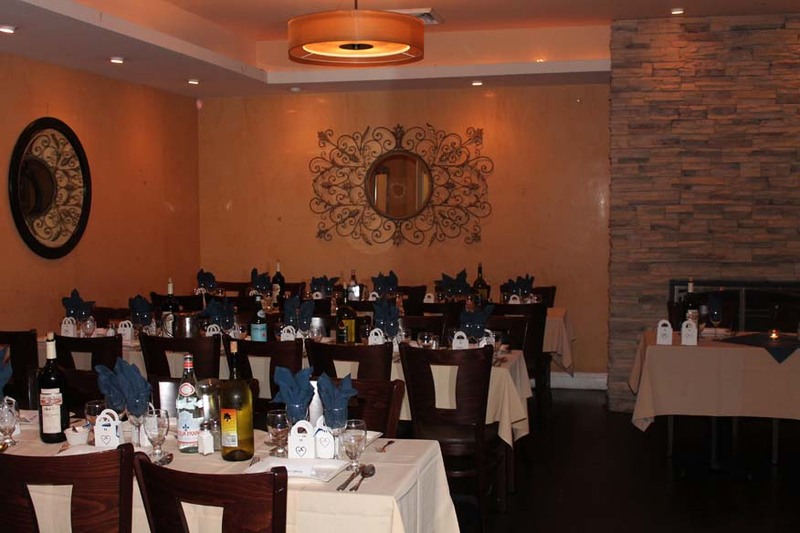 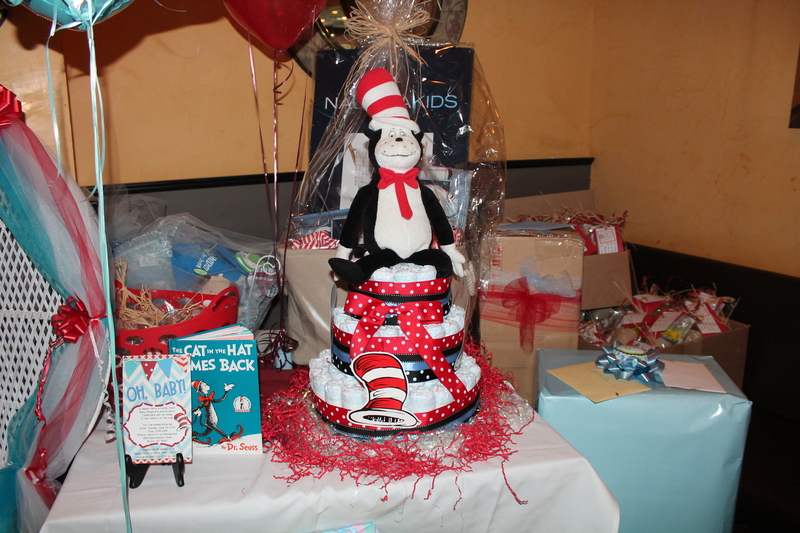 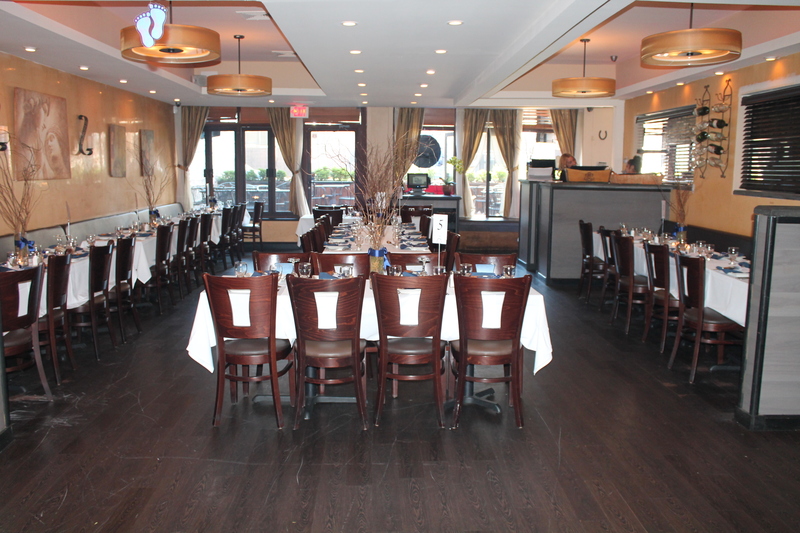 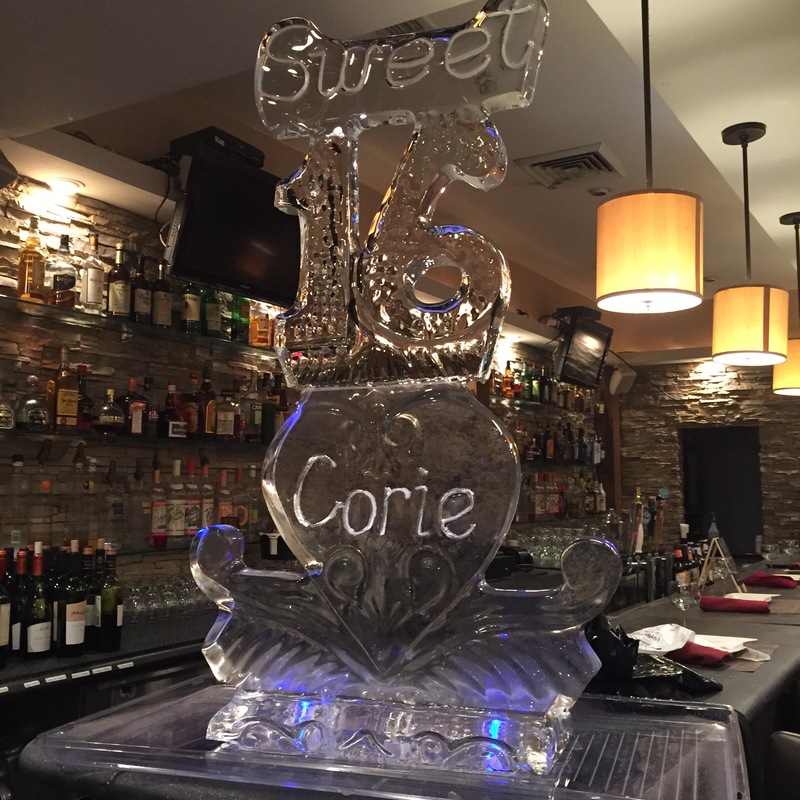 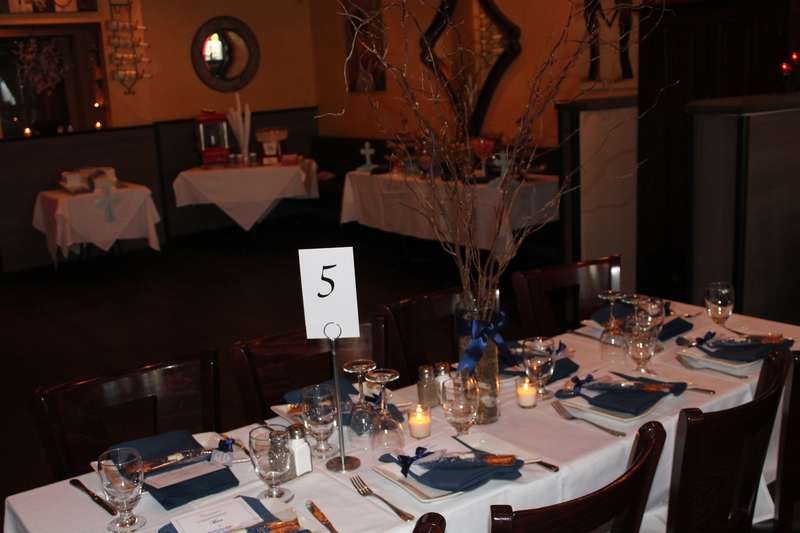 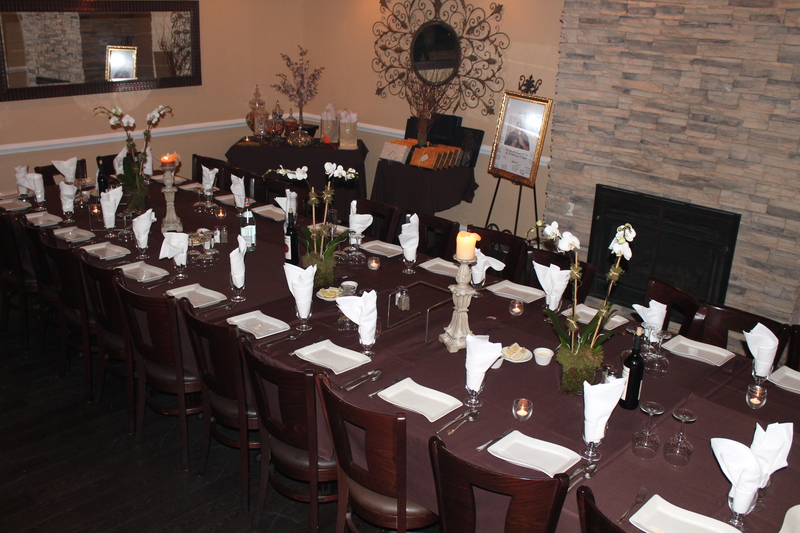 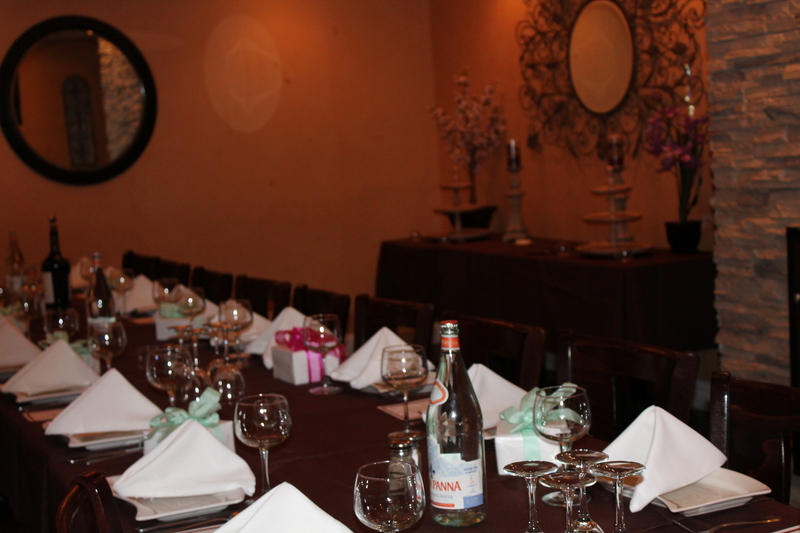 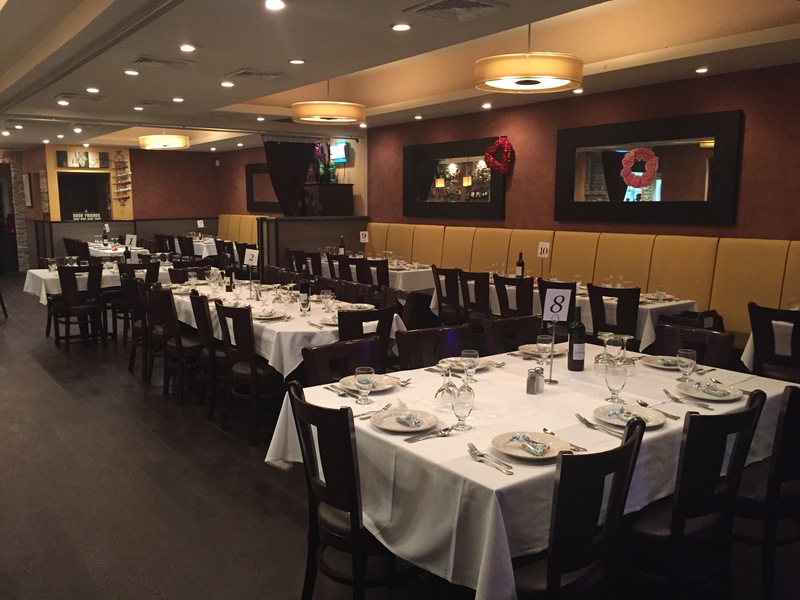 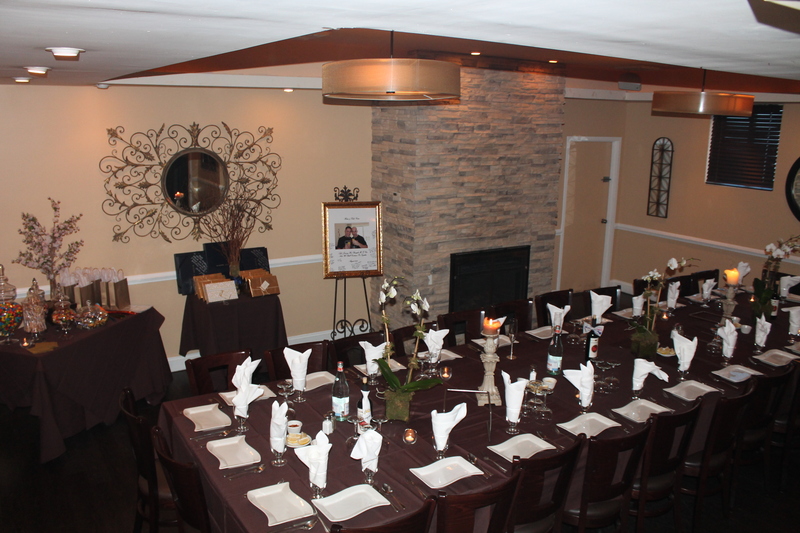 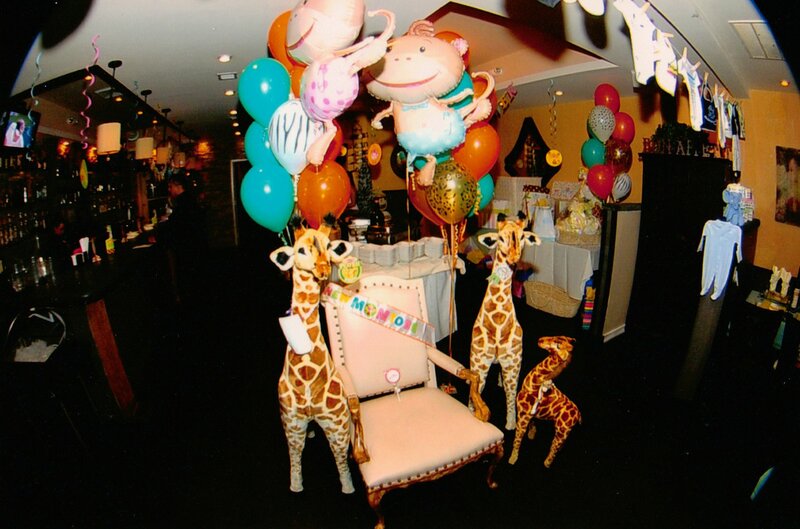 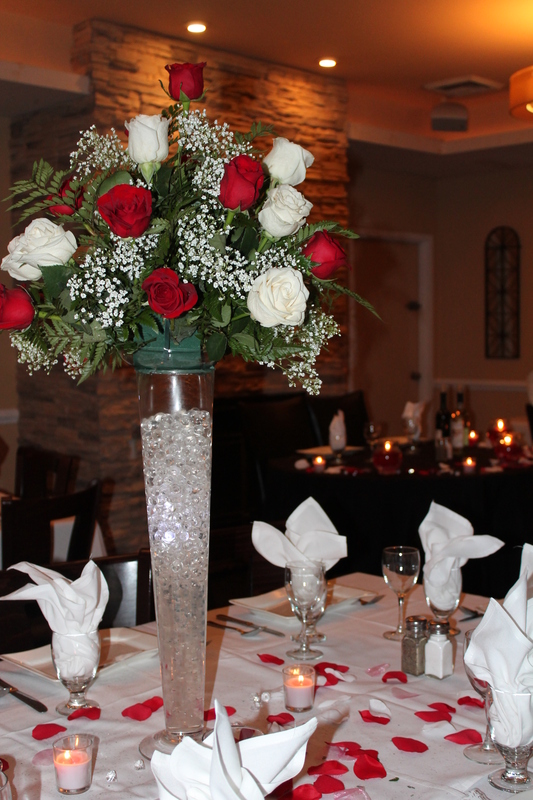 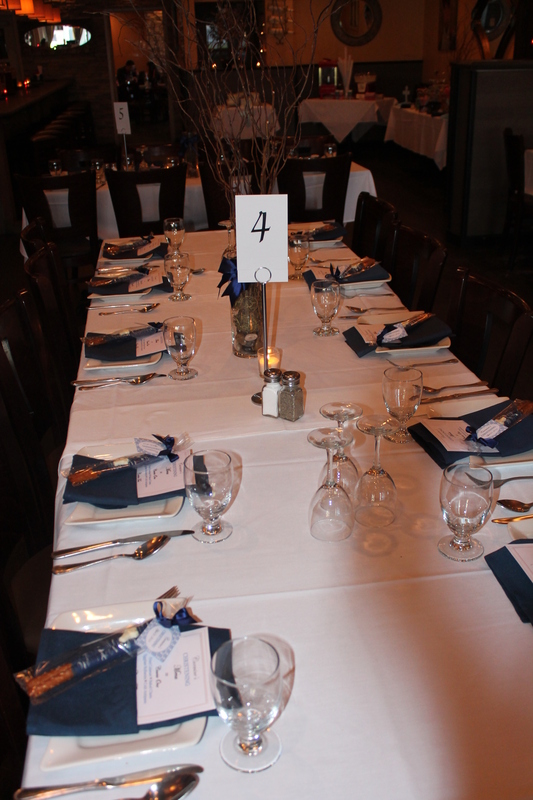 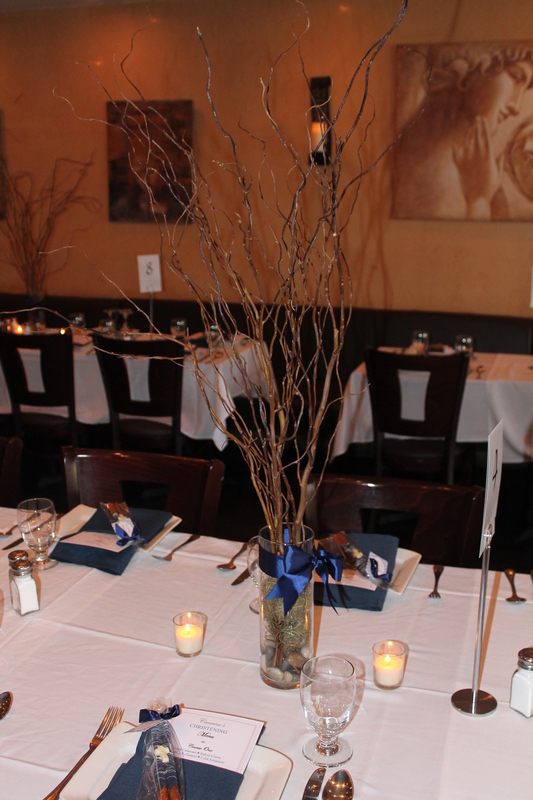 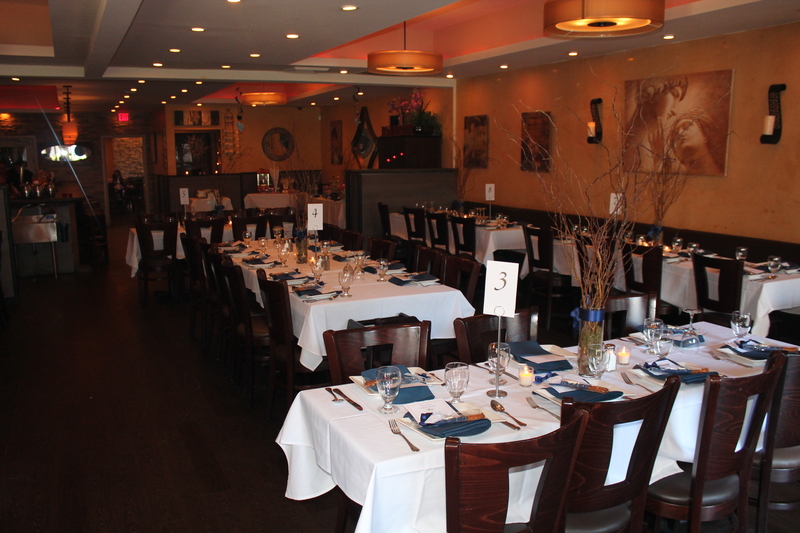 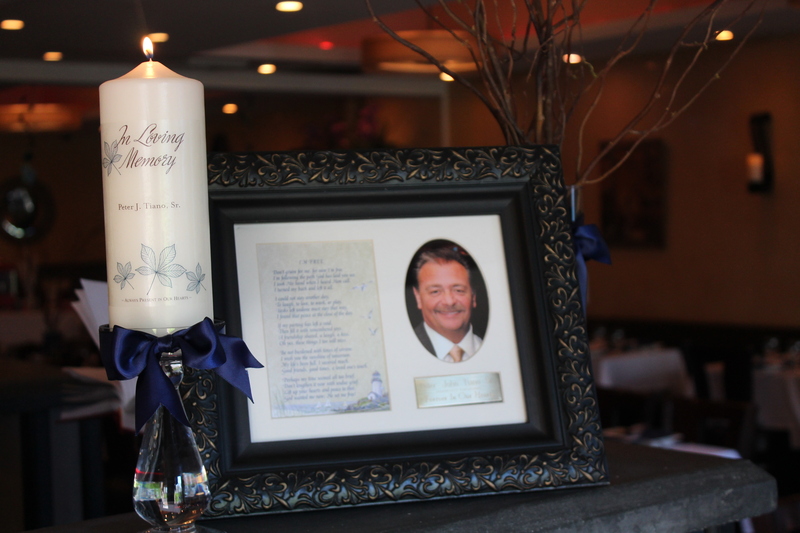 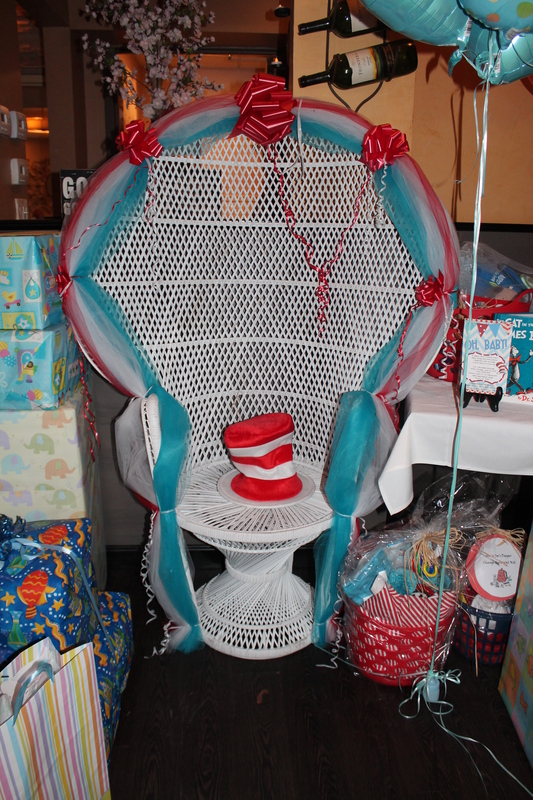 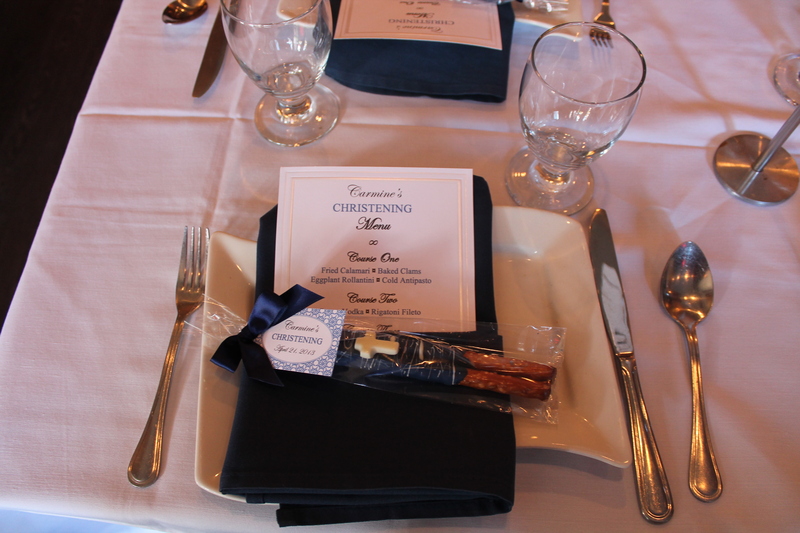 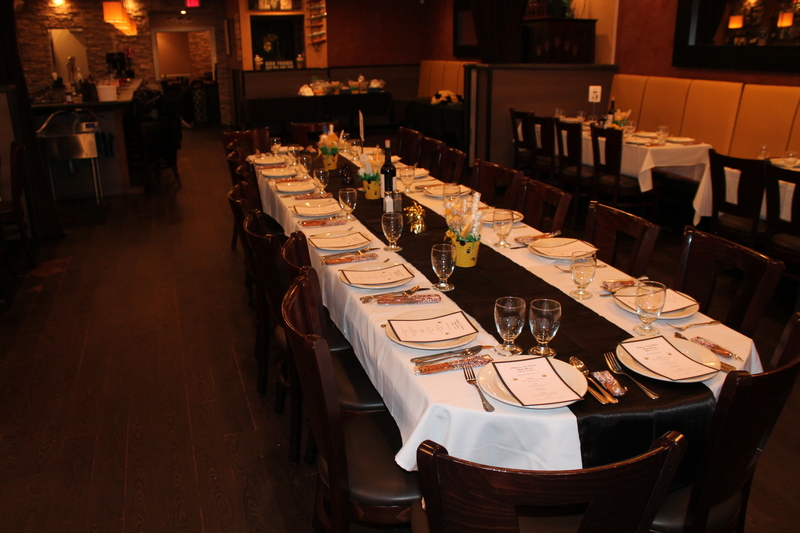 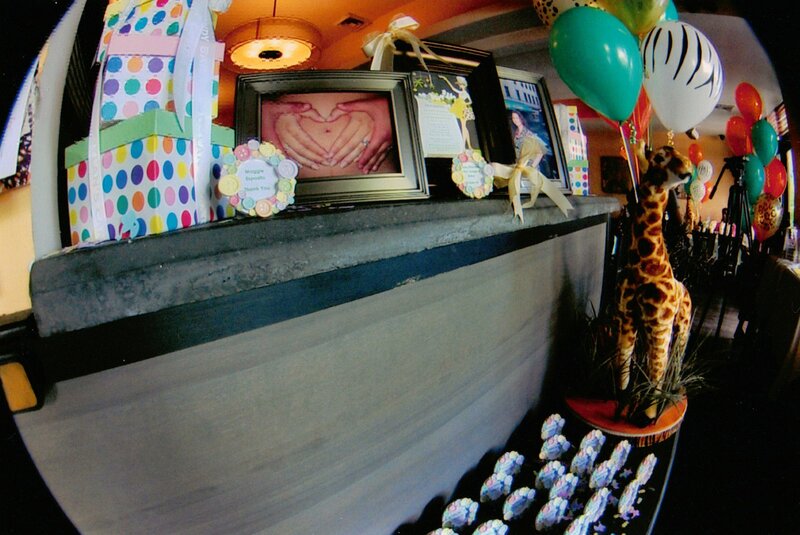 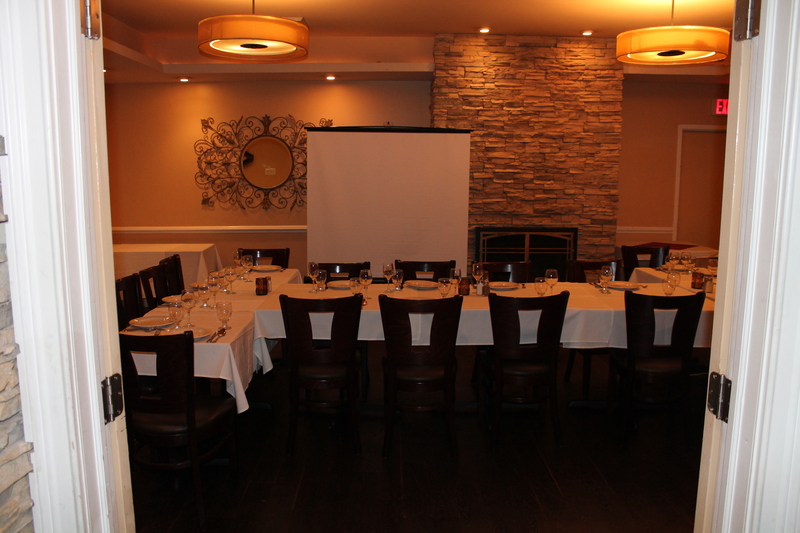 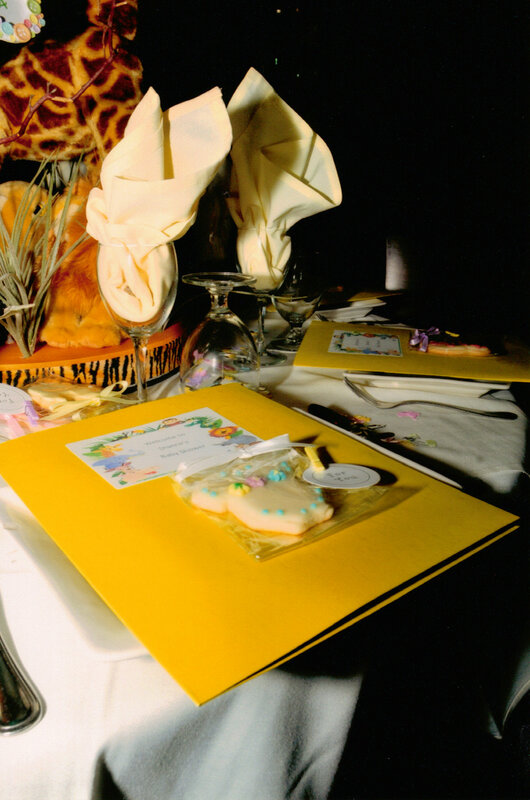 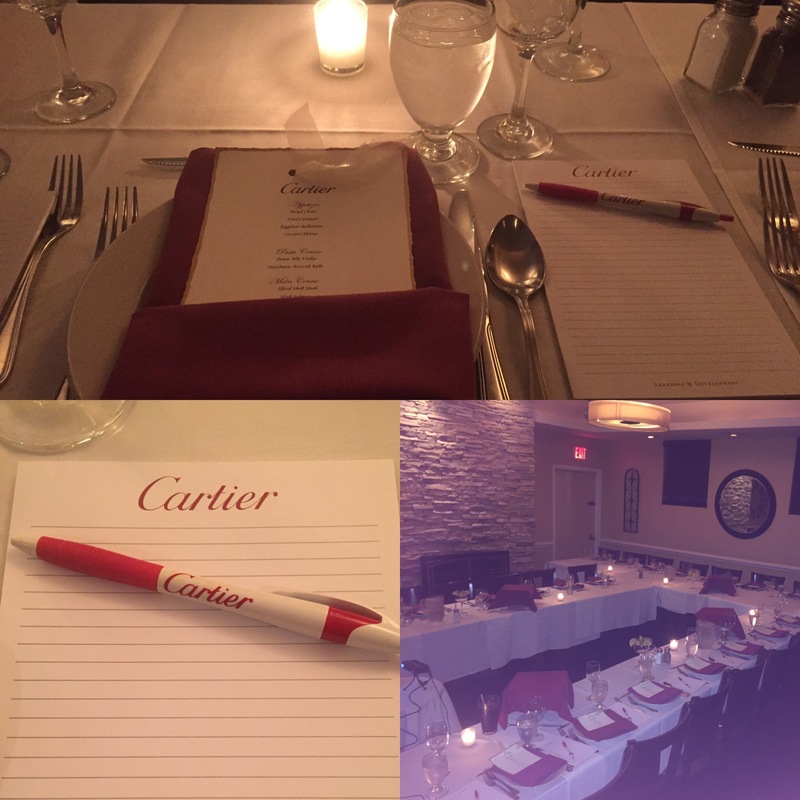 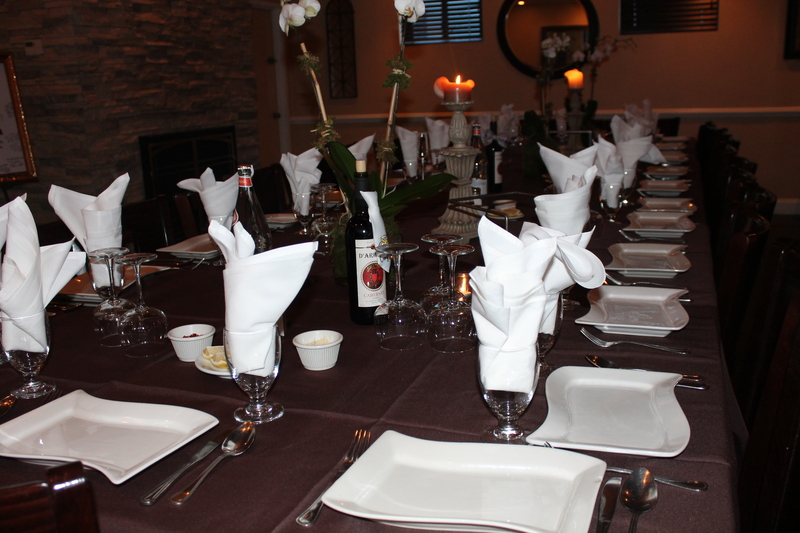 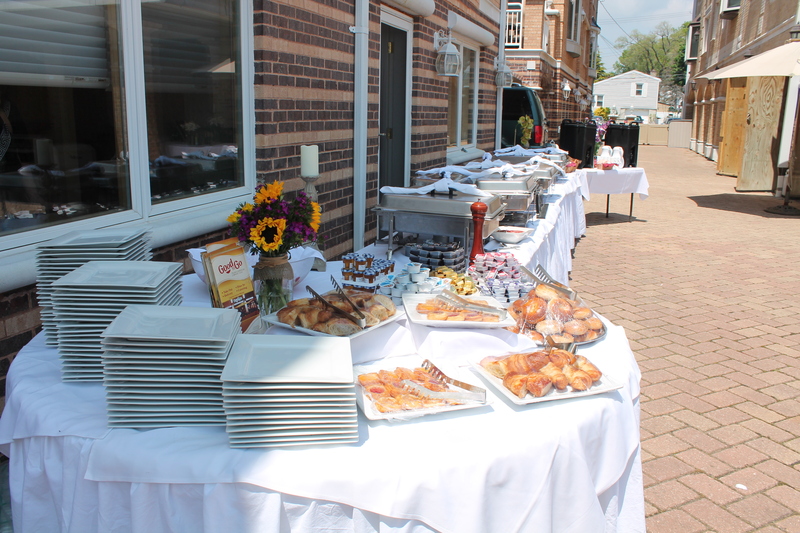 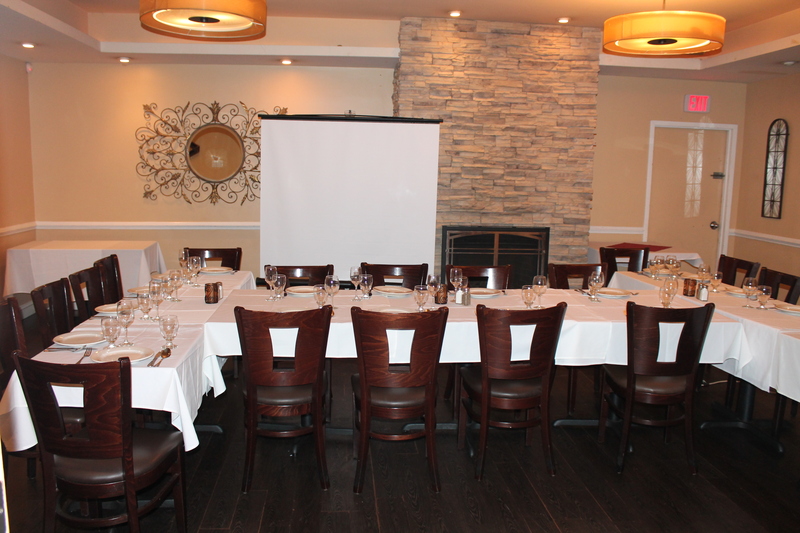 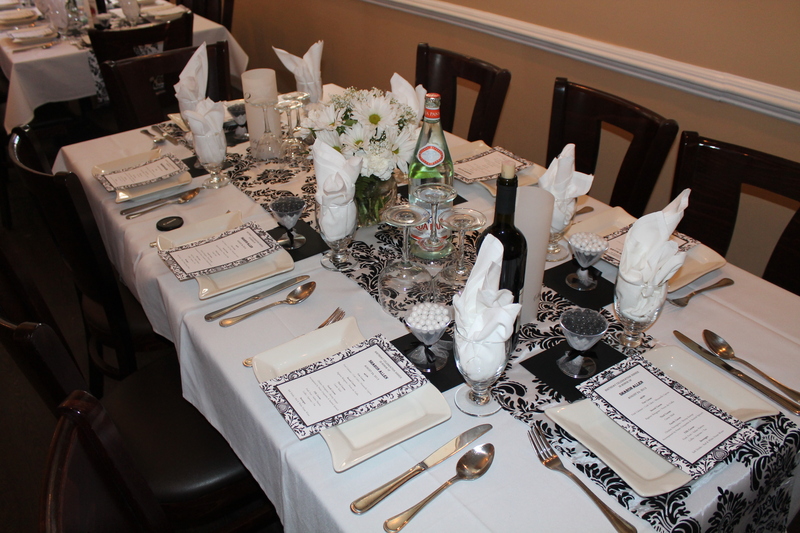 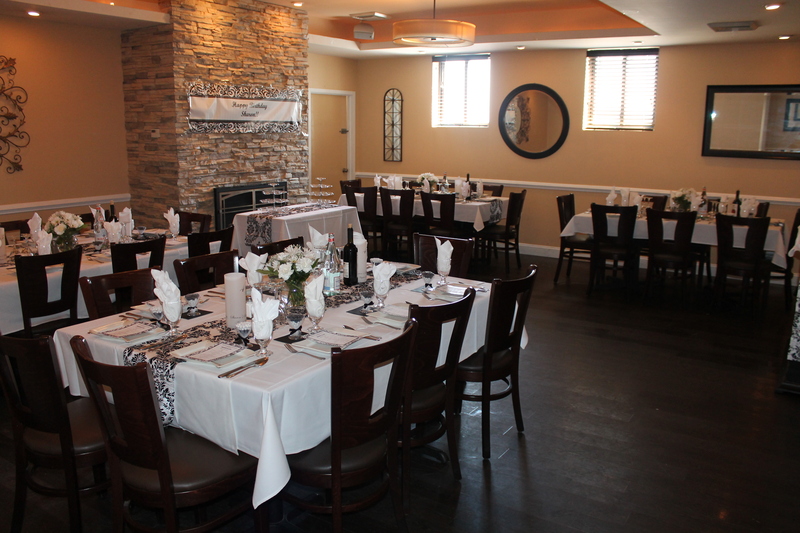 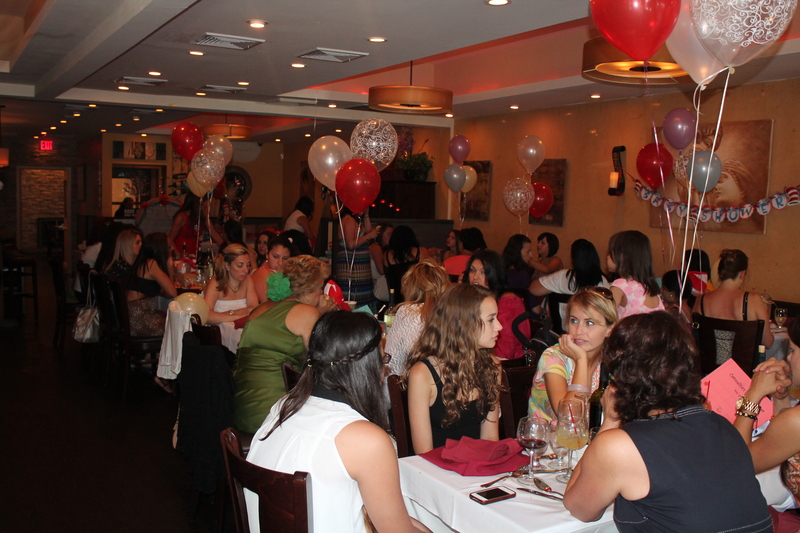 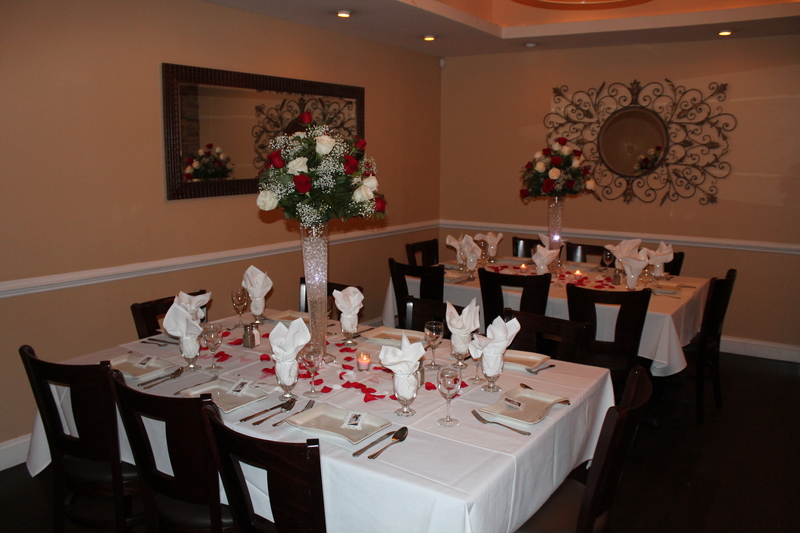 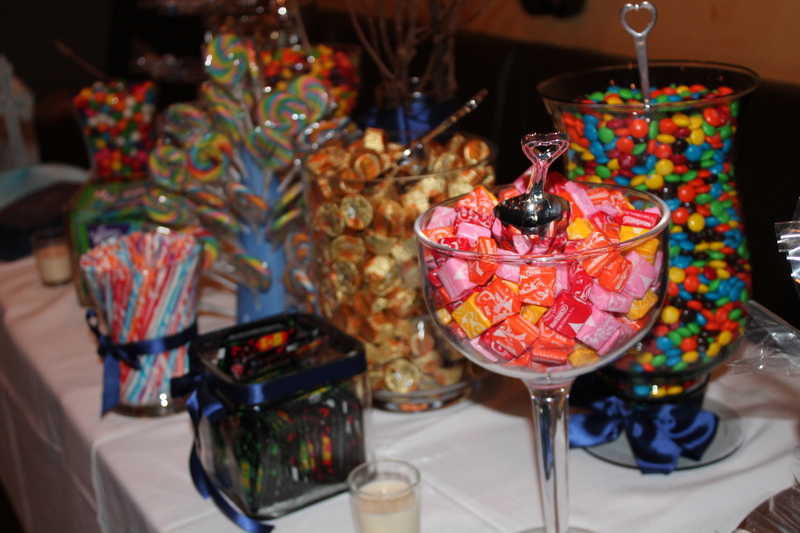 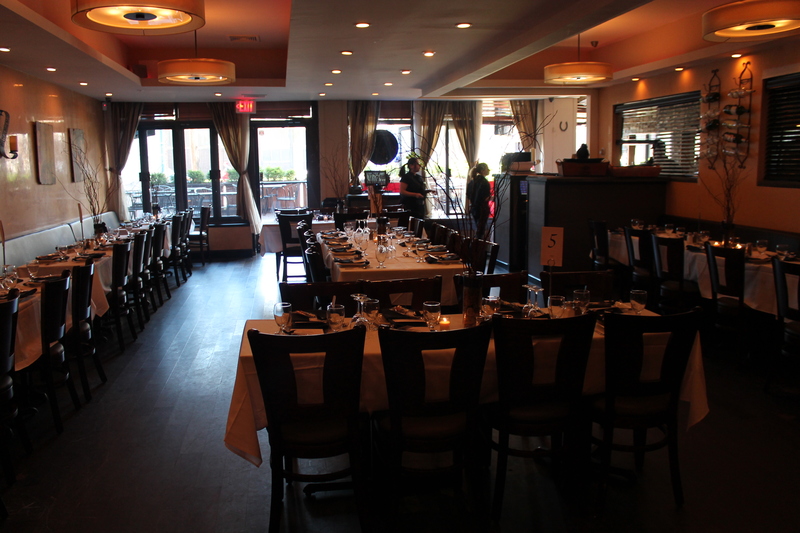 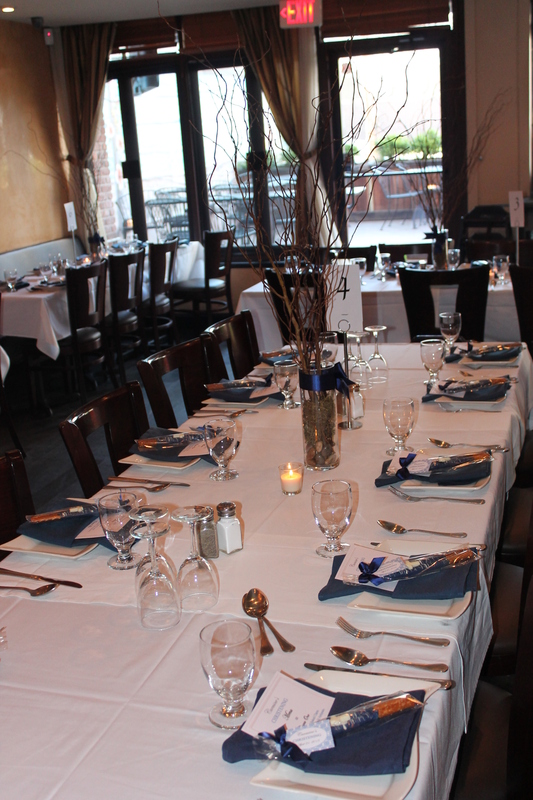 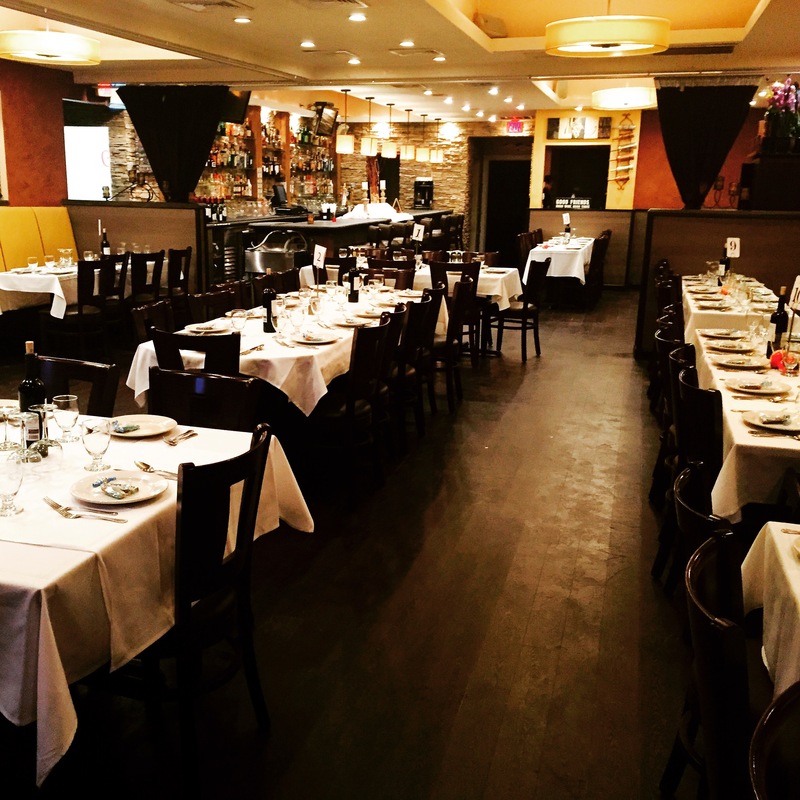 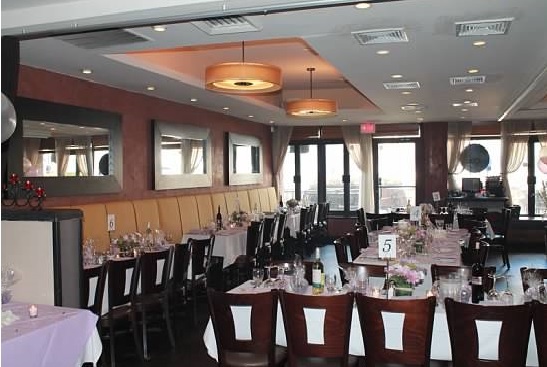 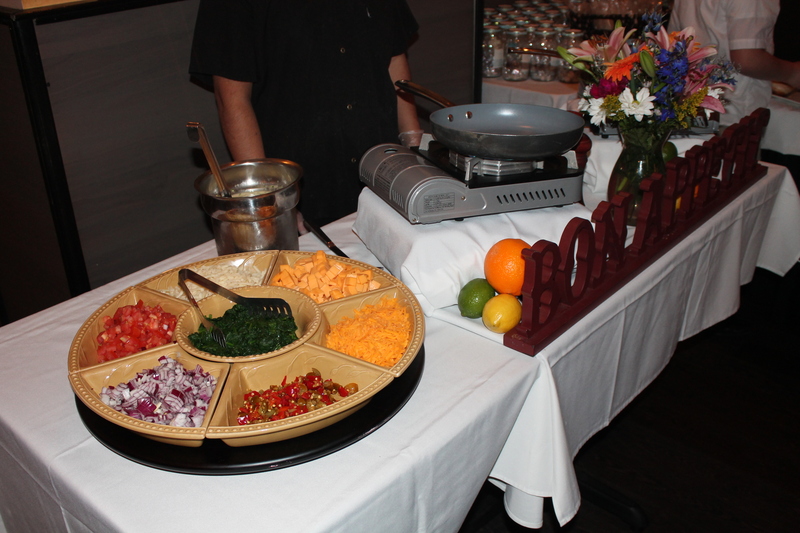 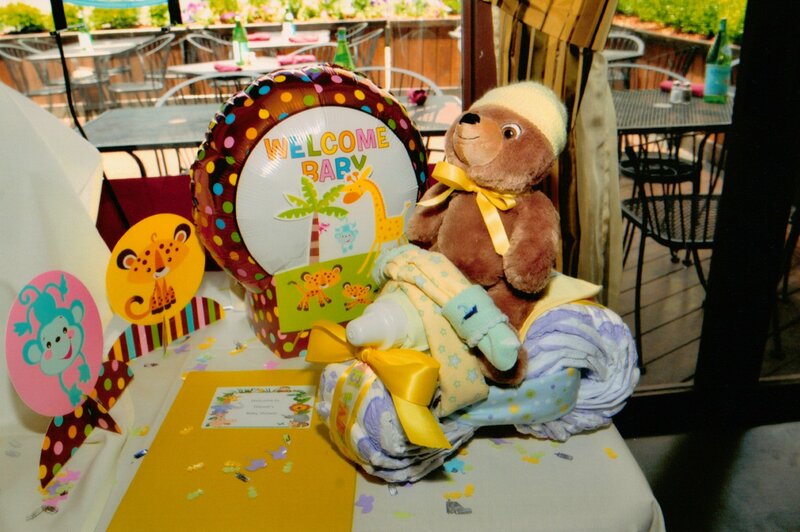 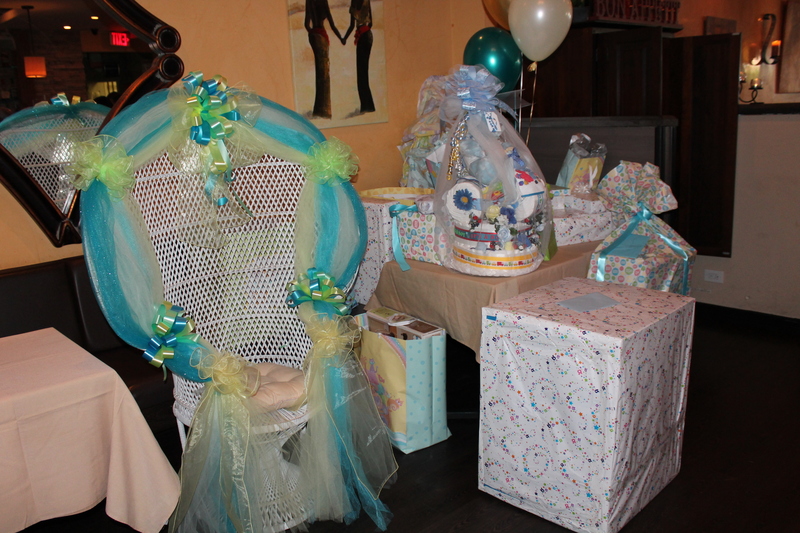 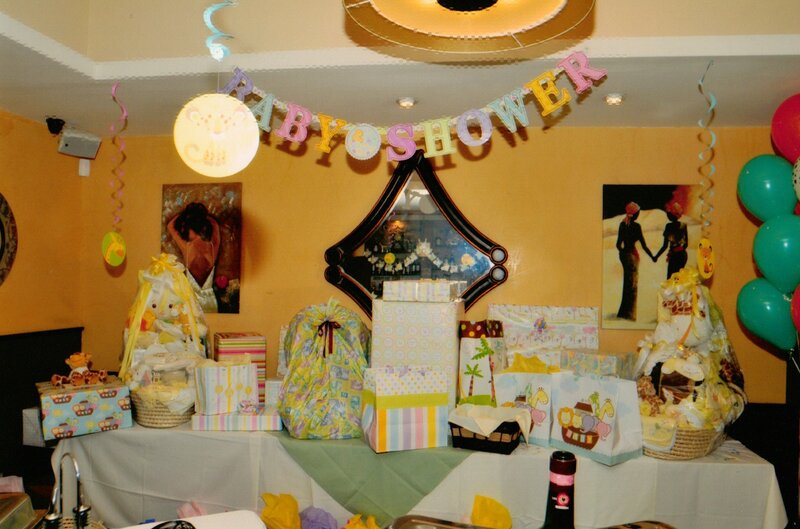 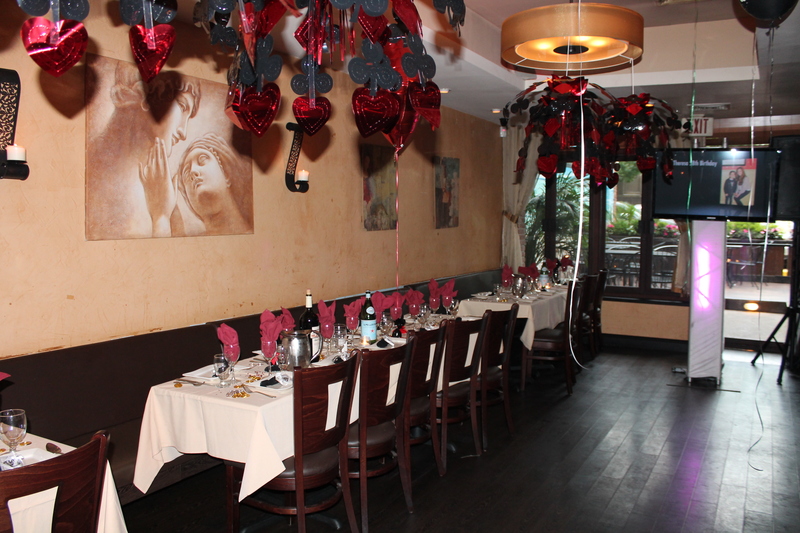 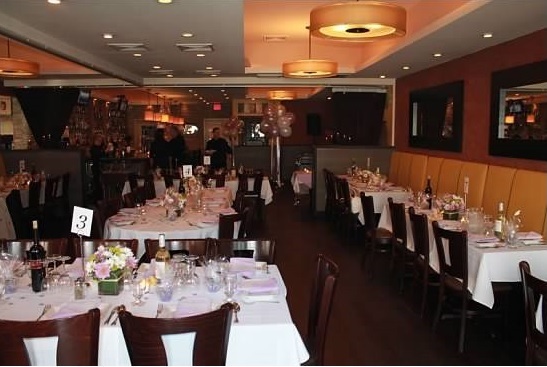 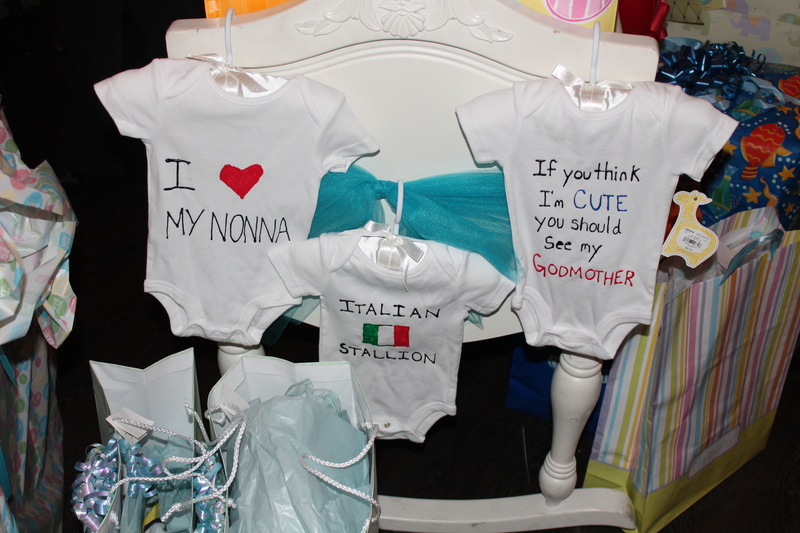 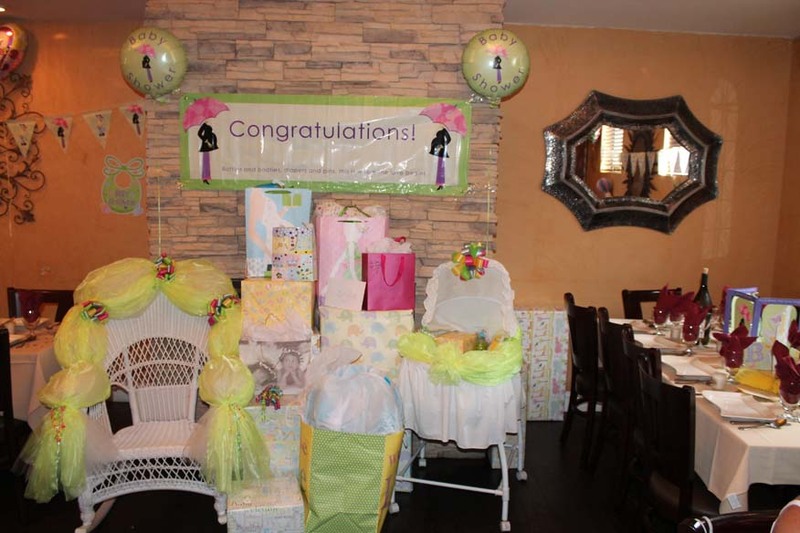 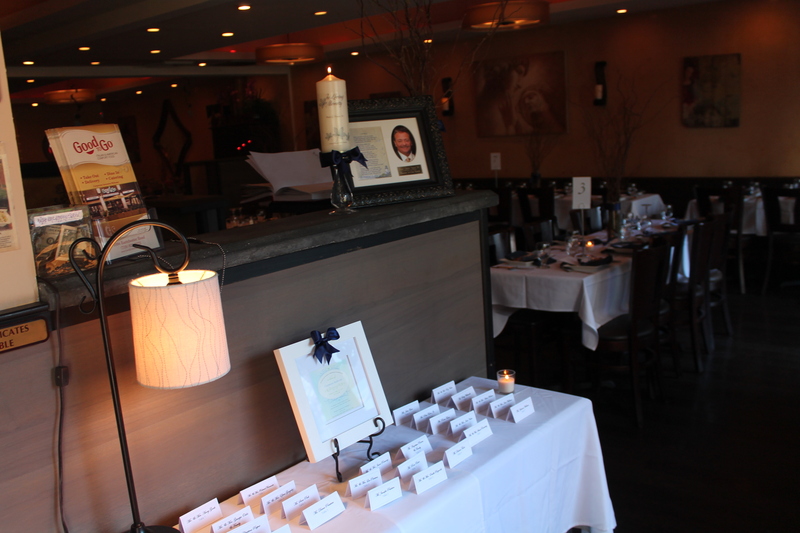 Whether a small personalized gathering or a larger function, we can accommodate up to 120 people. 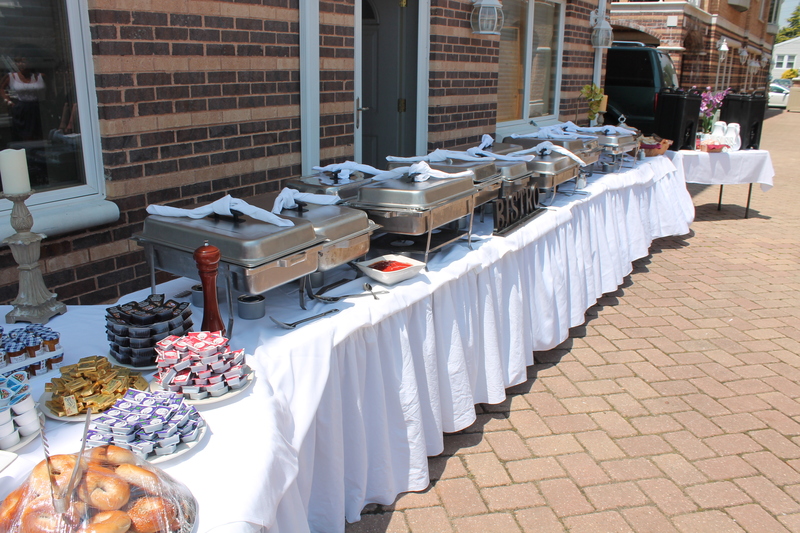 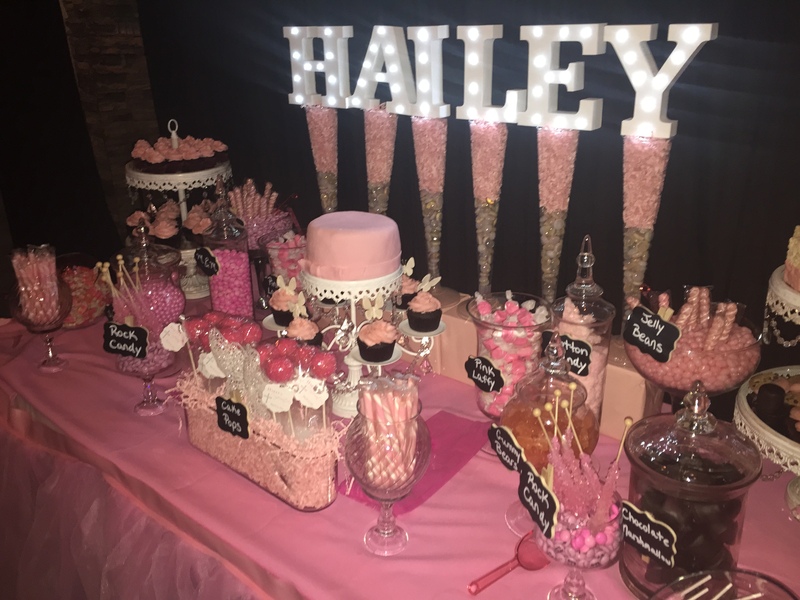 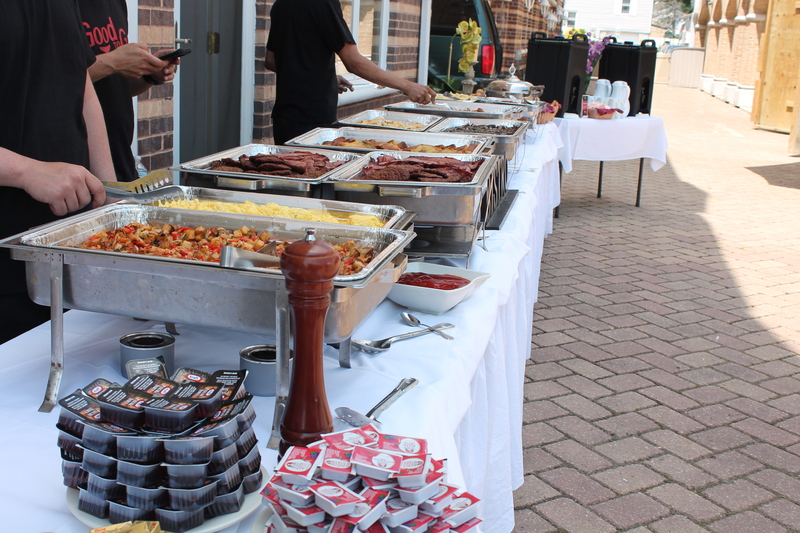 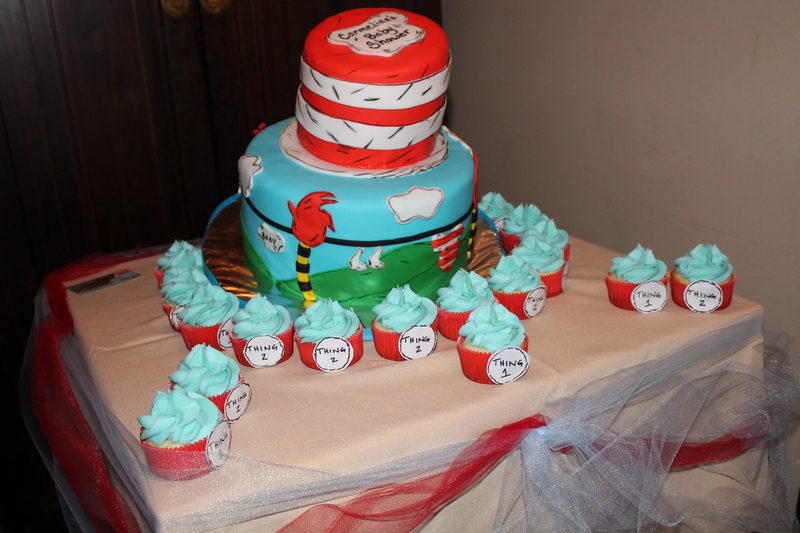 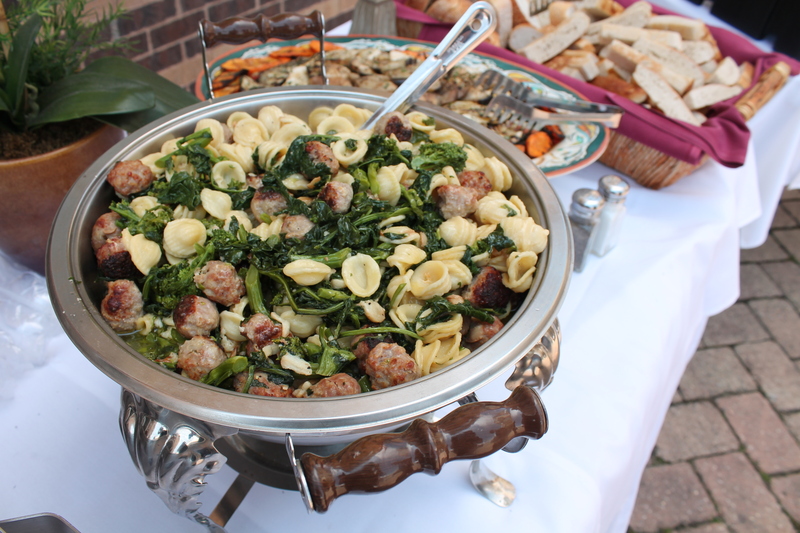 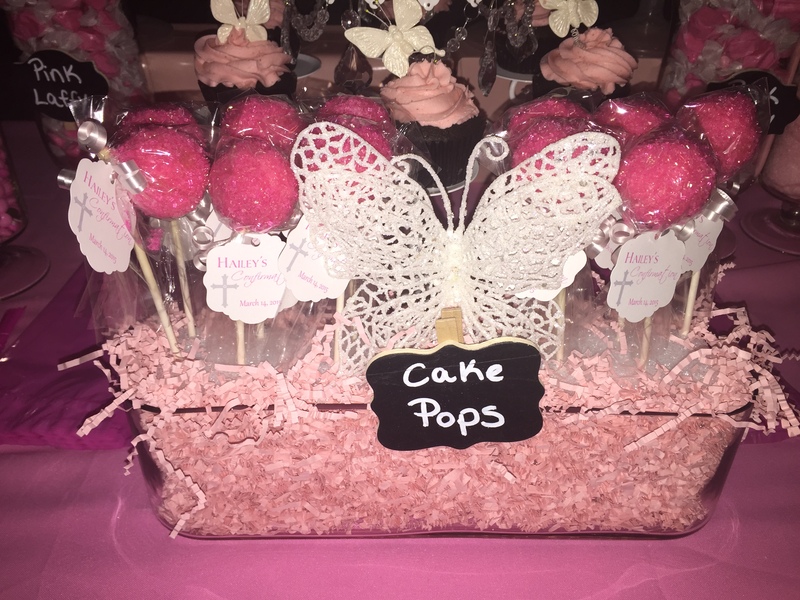 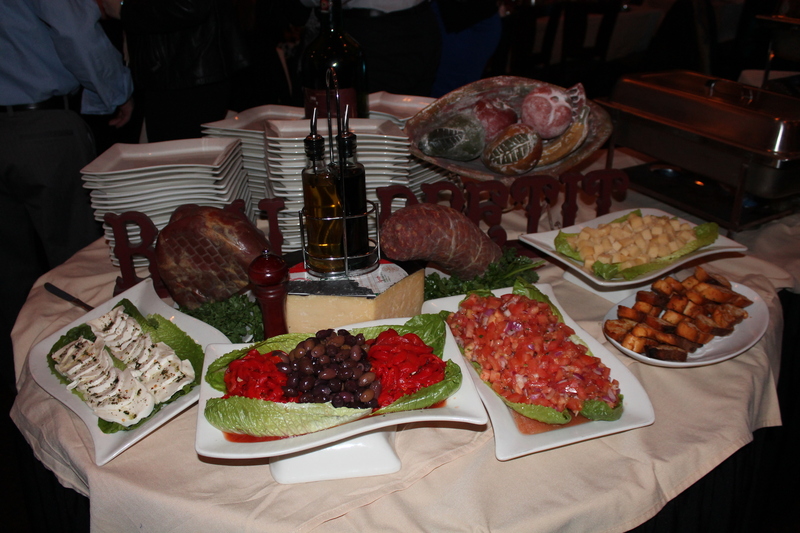 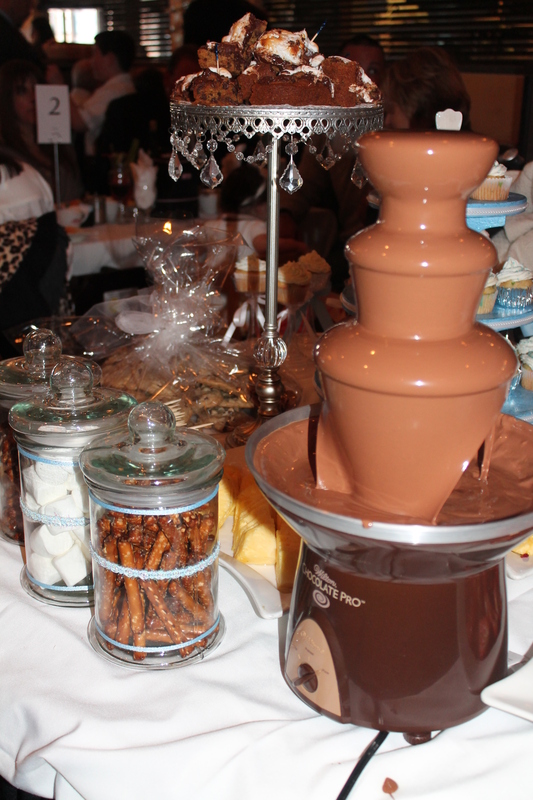 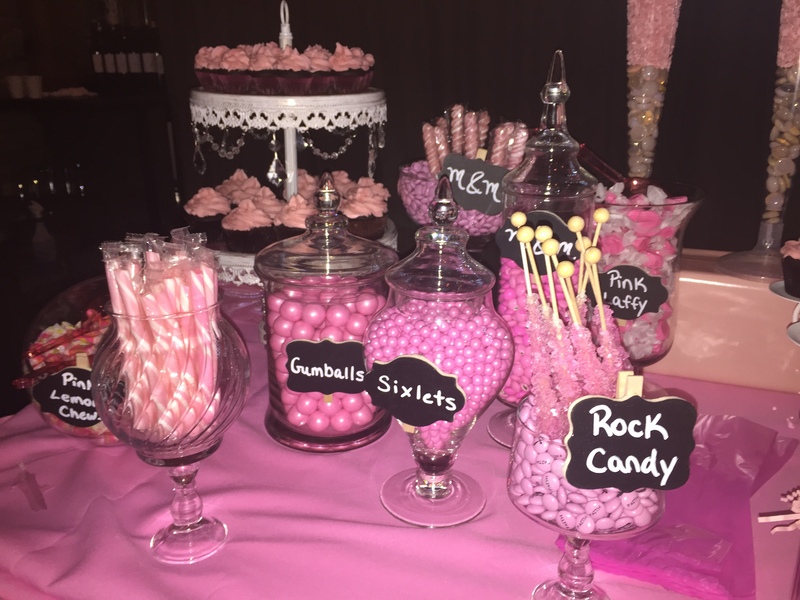 We specialize in customizing events and catering to our clients needs. 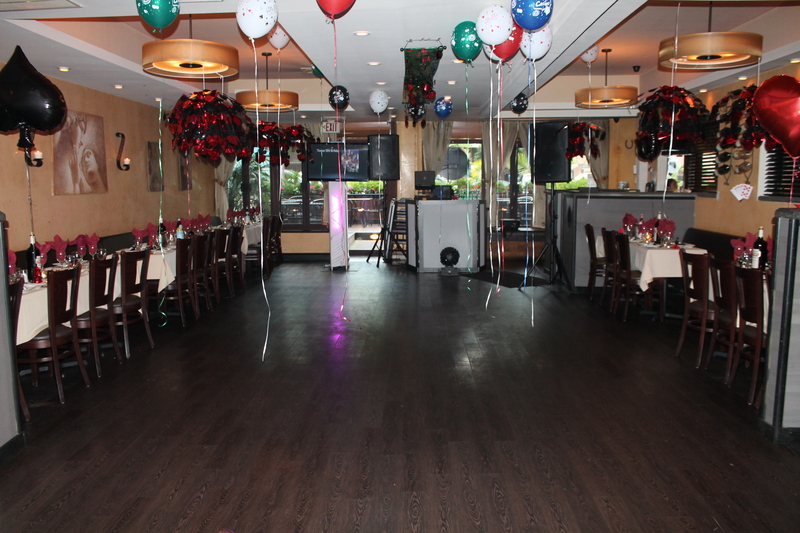 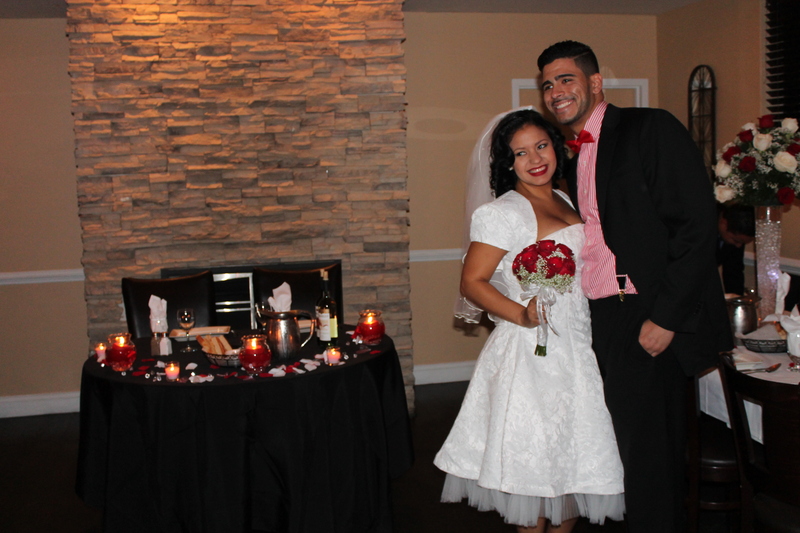 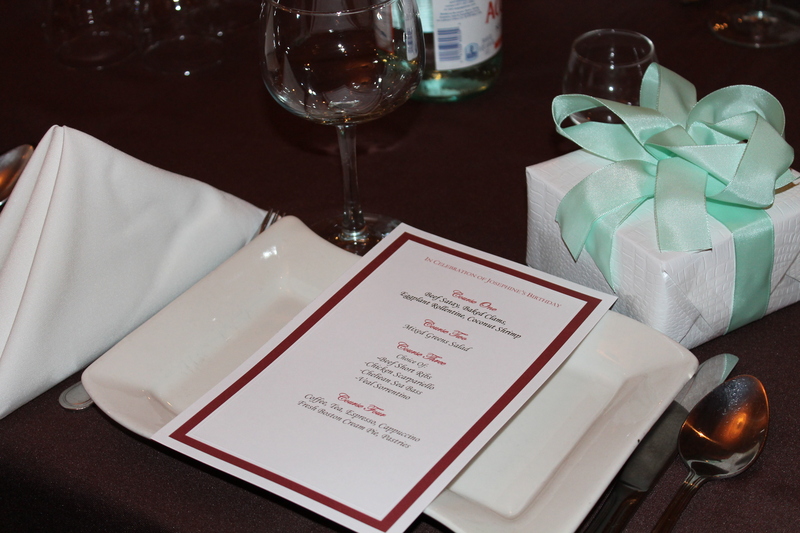 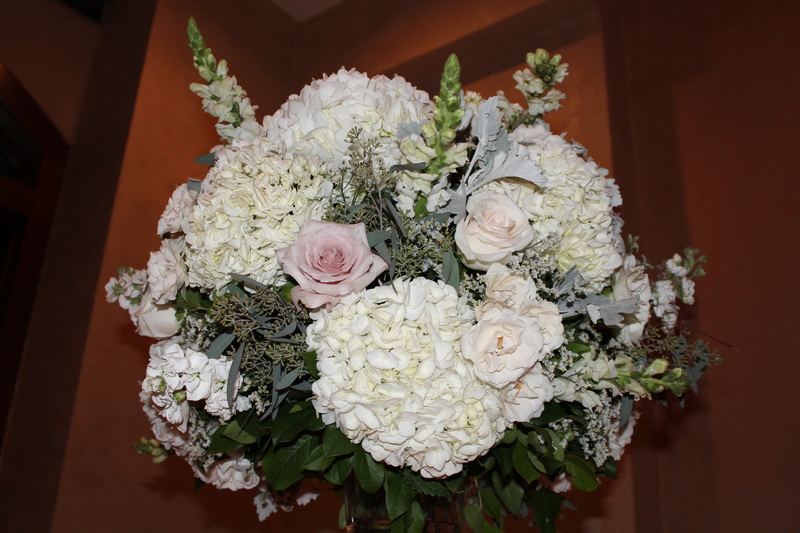 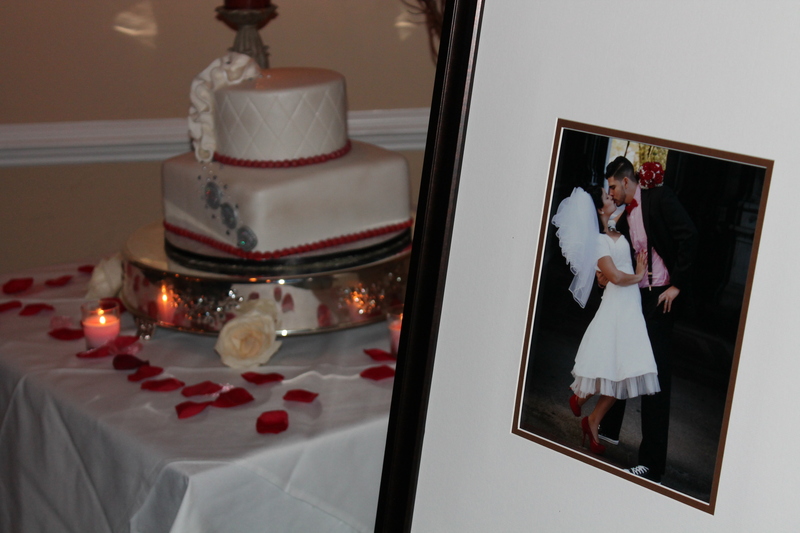 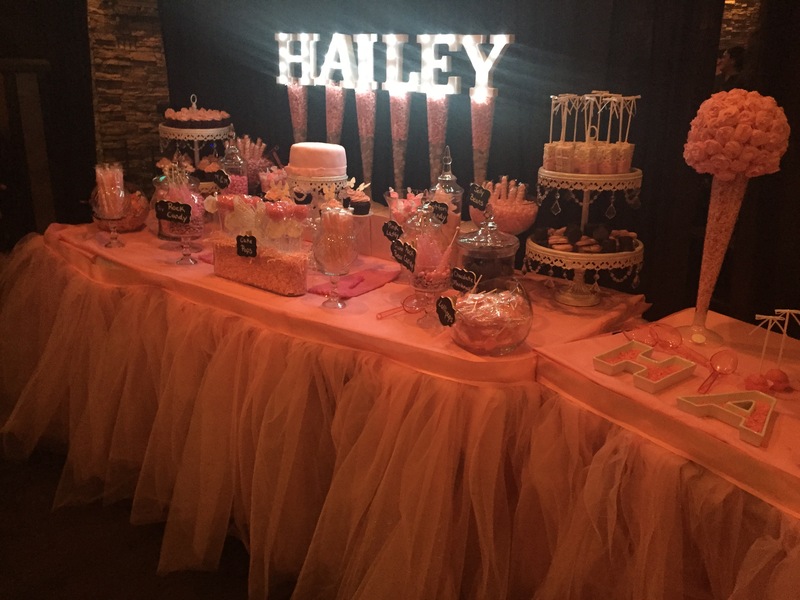 With over twenty year’s experience, we will make any event perfect.